Breaking RAG IS PArtying with Pine! 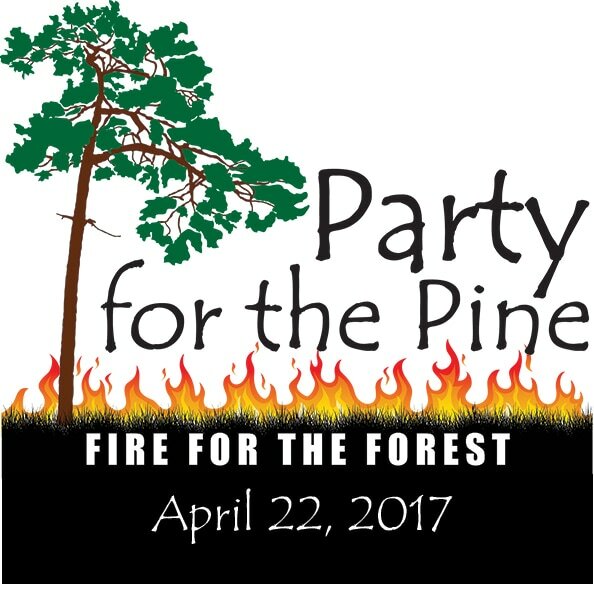 Breaking Rag will be back again this year, making and creating at the Weymouth Woods "Party for the Pine" Celebration from 10am-3pm. 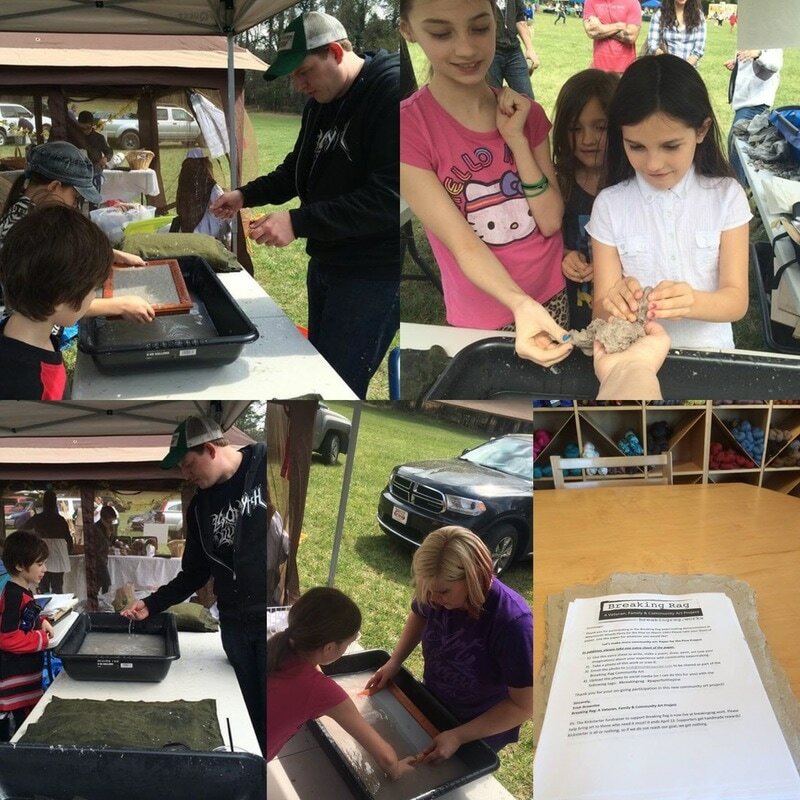 The public is invited for conversation and to try their hand at making handmade paper, check out the art and more! 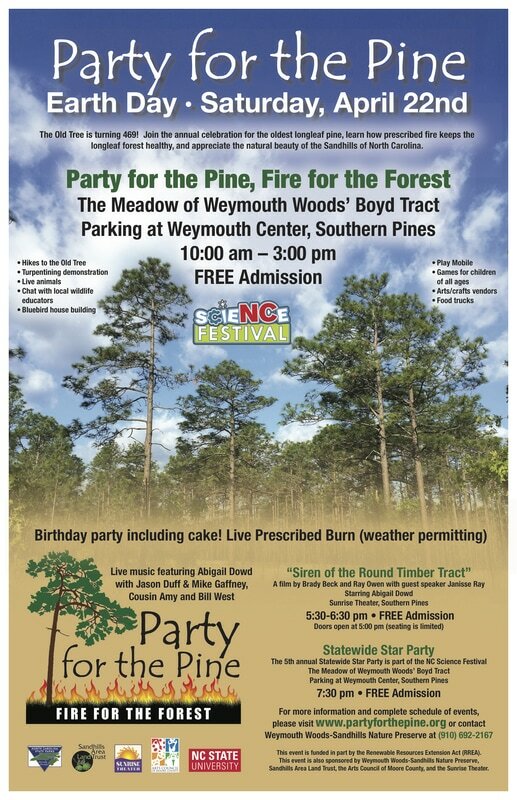 Parking: Go to Weymouth Center, 555 E. Connecticut Ave, Southern Pines, NC 28387 and event parking staff will direct you into the Meadow. Vendors may park near their booths. Last Year's Paper Pine PARTY!